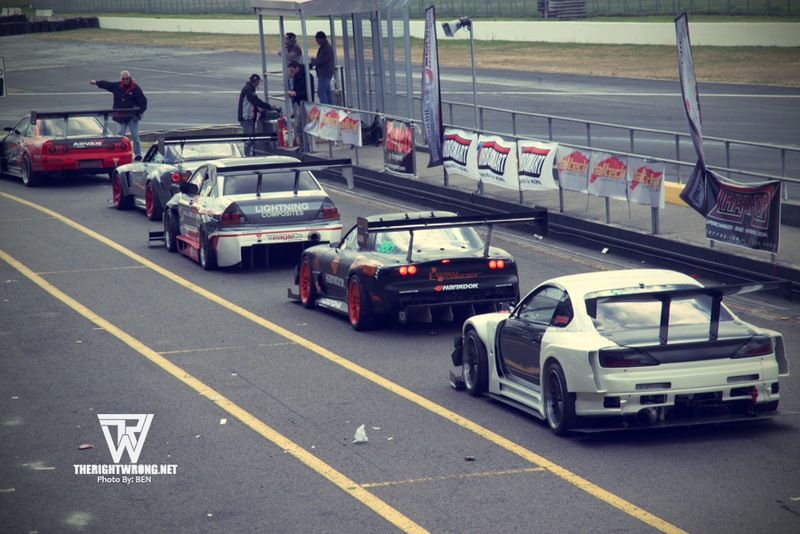 Day two of the World Time Attack challenge and it was the day everyone was waiting for. With the Cyber Evo only reaching at the very end of session 3 on Friday, everyone would be expecting the defending champion to be out on track early in the morning for testing. Pro-class 1 just started when I reached and I was greeting with the screams and roars of exhausts and wastegates as I walked towards Eastern Creek Track, now renamed as the Sydney motorsports hub after a 12 million dollar make over. Tarzan was taking it slow with the Cyber Evo and there was no real attempt in trying to match Nemo’s 1.25.3 timing set on Friday. Just a few drive-bys no where near the limit that car should be capable of. Under Suzuki was out on track every session he had, always pushing the Silvia further and further. He already improved his personal best from a 1.31 to a 1.28 by day 2 and was still pushing his car every session trying to set an even better time. 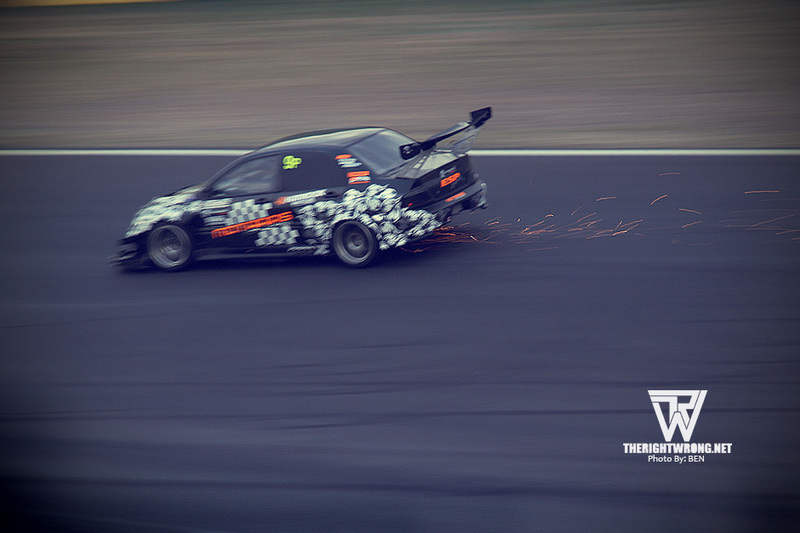 Day 2 of World Time Attack was very different from day 1. The place was a lot more crowded and even the parking area was packed. The show and shine area which was left empty on day 1 was now filled with cars on display. 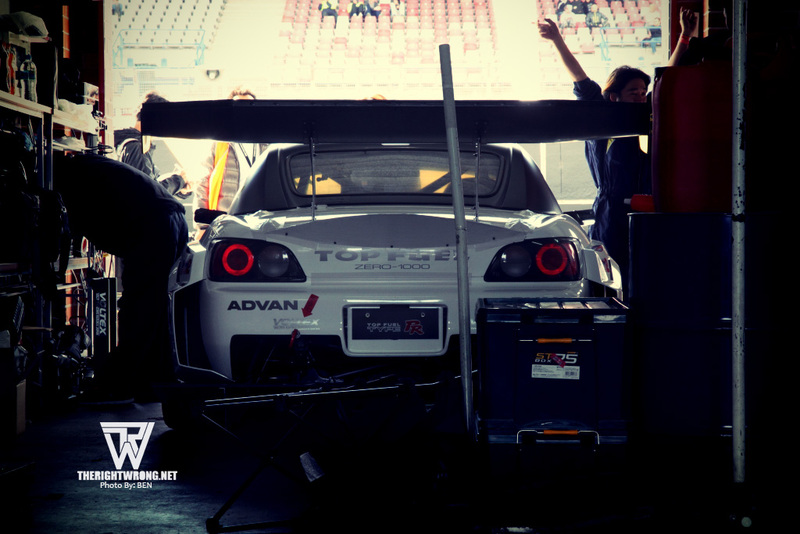 I will cover the exhibits, show and shine of World Time Attack in the next post. The pits also filled with more competitors that were not seen on day 1. Tarzan was also meant to drive the ARK GTR that was powered by Cosworth. That car was some how mis-shipped to China instead of Australia so the car never turned up. 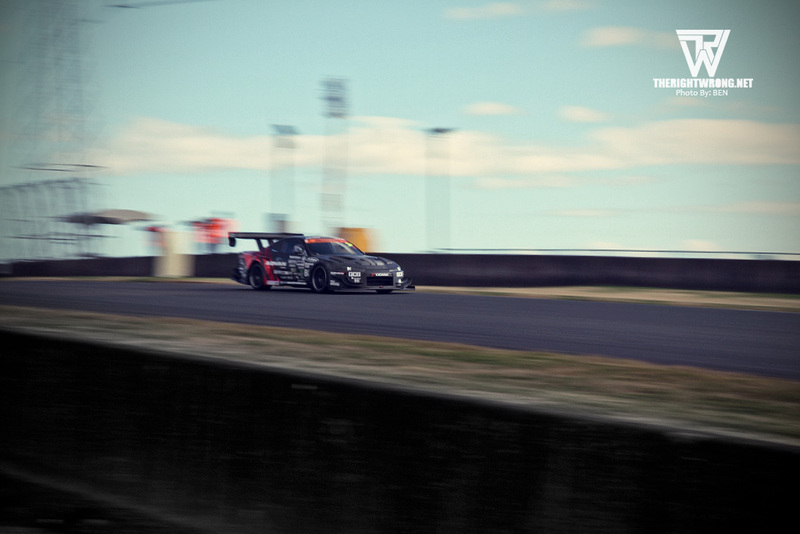 The good thing about World Time Attack is that they run with an open concept. Cars coming from the track or many other places will drive right through the crowd and into their pit garage. As did this gorgeous S15 that I couldn’t stop taking photos of, breaking necks as it rolled through the crowded road. So did this CRX, yet another rarity on the Singapore roads due to the COE system. 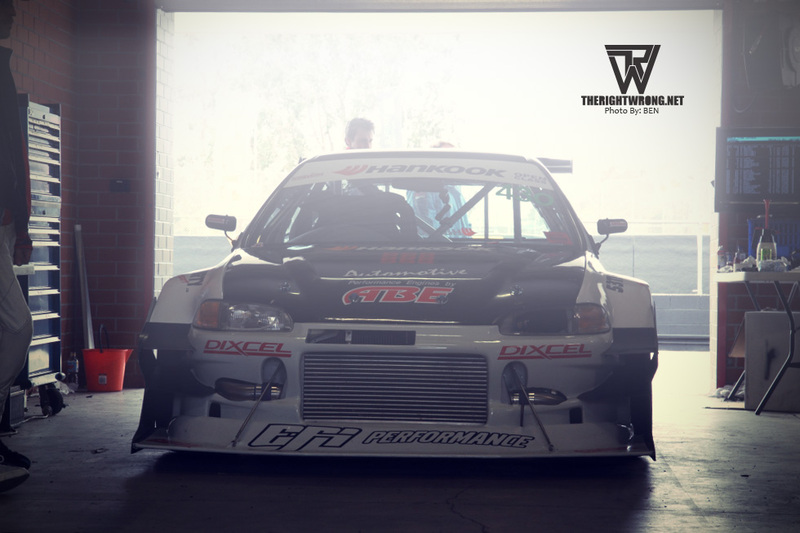 The pits were also an open concept, it allowed you to walk straight in and take a up close and personal look at many of the cars that were running in the time attack. That how ever was also the issue. While the pits was an open concept, some times it got so crowded that the crew simply closed the doors to the public and there was no longer any “open concept” to look at the cars closely. 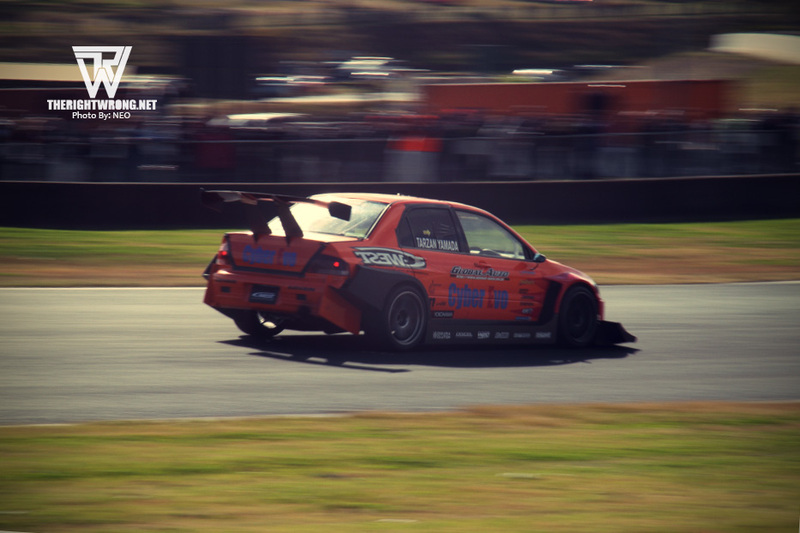 So pretty much everything you see here is from the point of a spectator, had you flown to Sydney for the World Time Attack, these would be exactly the kind of sights you would have seen. In a way, let this be kind of a tourist guide to World Time Attack for you. Top Fuel open their doors to public every once in a while when nothing was being done to the car. The RE-Amemiya pit was closed when ever I walked past. Believe me, I was walking up and down the pits a lot. I almost never stopped walking from 9.20am when I reached till 5pm when WTAC ended except when I stood at areas where I could get clearer photos. Never saw the doors open so I didn’t get to take a closer look at it. 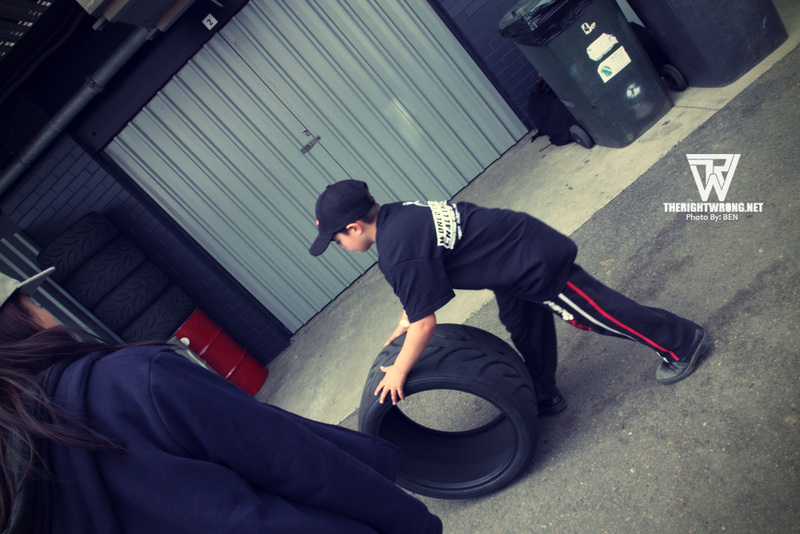 Teaching your kid about the best tyres to use from young! 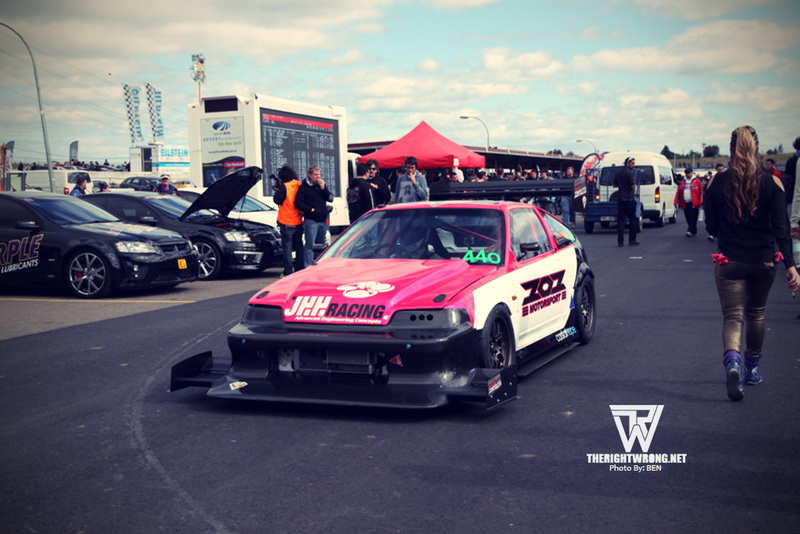 Overall, World Time Attack was a great event. I haven’t been to the Tokyo Auto Salon but I don’t think it would be just as exciting as this, simply seeing a bunch of cars and parts parked in an area for exhibition. 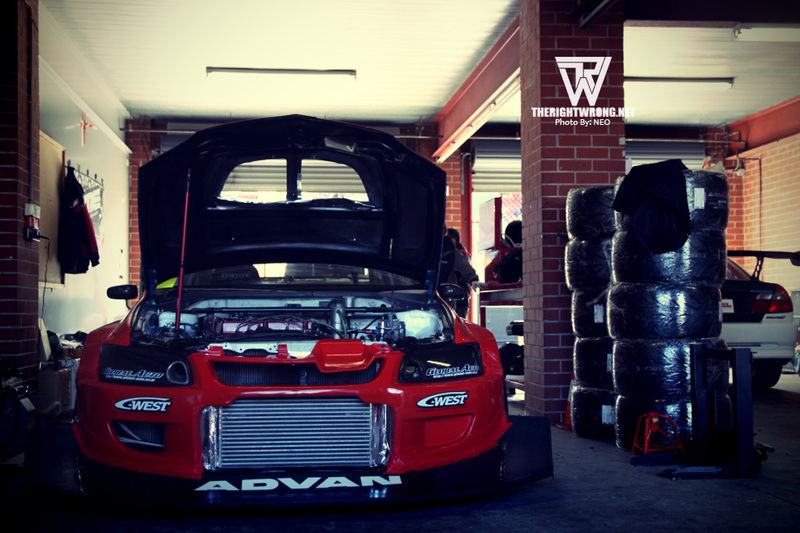 World Time Attack was non-stop excitement, and if it wasn’t any exciting it was sheer aural pleasure listening to the waste gates scream as the cars flew by, session after session. 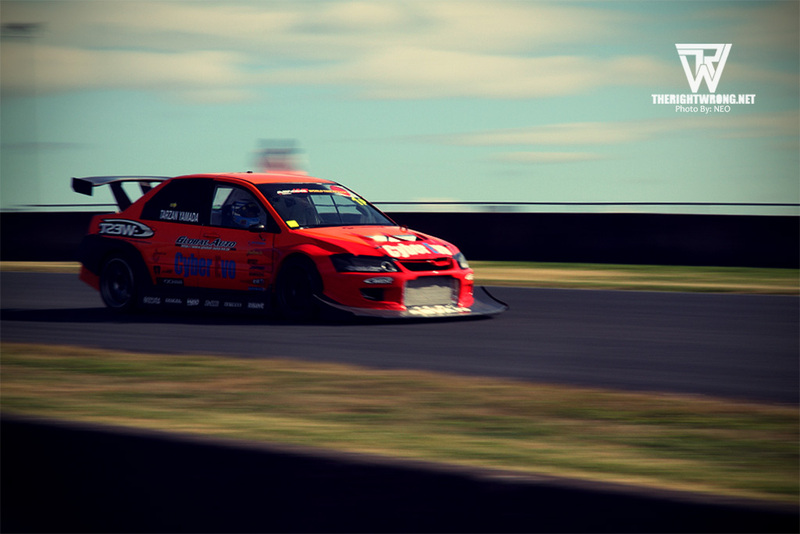 There was so much to do at World Time Attack, I can honestly say it was the best money I’ve ever spent. Even on my own budget and braving the strong winds in the middle of winter to take some photos for TheRightWrong, the experience, the environment, the ambience and everything else was simply awesome. The organizers did such a great job that I will recommend anybody and everybody to make this their one holiday next year. Had to take more photos of the Champ didn’t I? Would I want to come to WTAC again next year? Without a doubt I would. 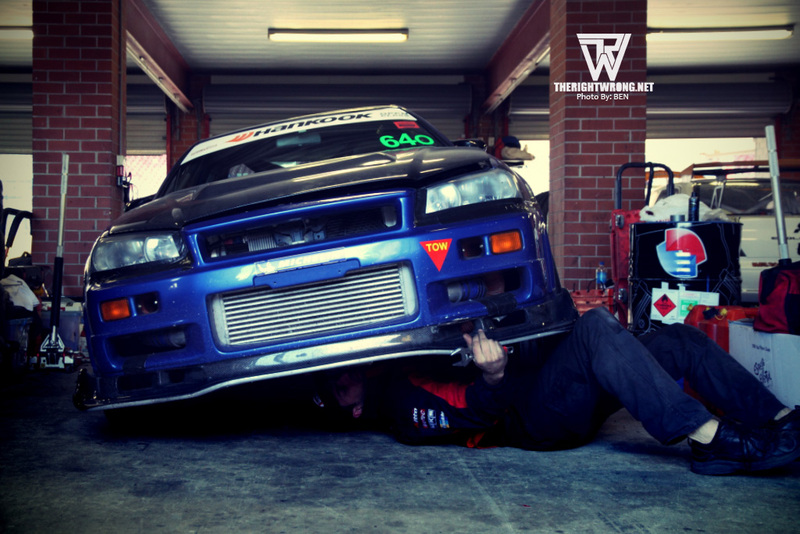 I was already thinking about coming to WTAC again next year, even when I was still at WTAC. Would I try to cover WTAC again for TheRightWrong next year? As much as I love to, it was honestly tough with my last minute decision on getting the camera just to cover WTAC and it was tough to get any good photos from WTAC. Especially if any of you were expecting close up and detailed looks at any of the cars. 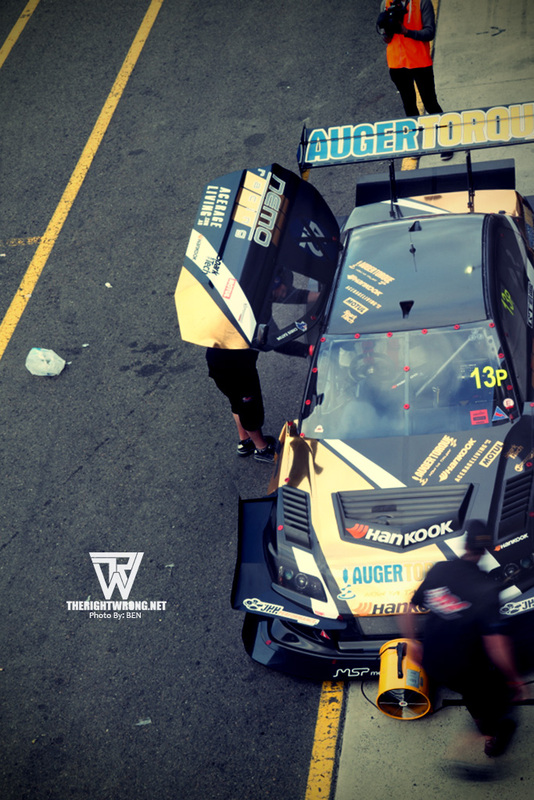 As I mentioned before, although the pits were an open concept that allowed any spectator to take an up close look at the cars and experience everything about it, its tough to capture those things without a media pass. The media pass allows you to walk pass the pit lane and on to the pits to get any photos. 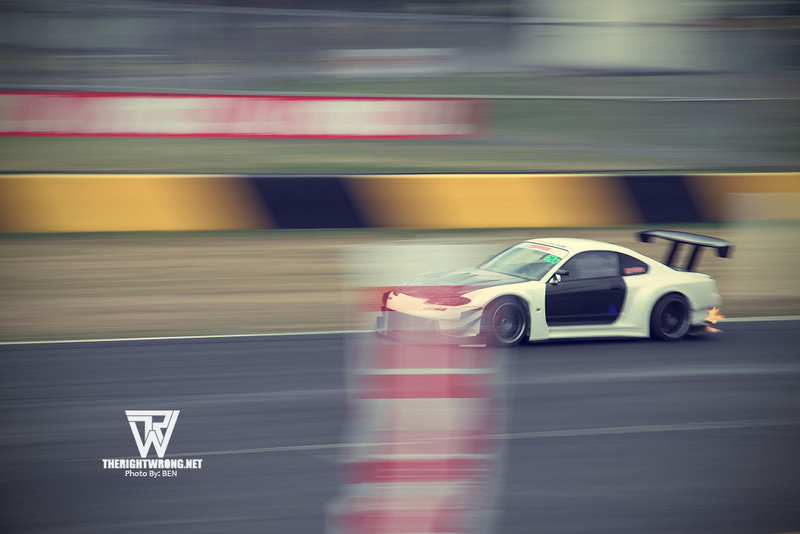 So if I were to cover WTAC again, hopefully I would be able to get a better lens and a media pass to provide you with better coverage. 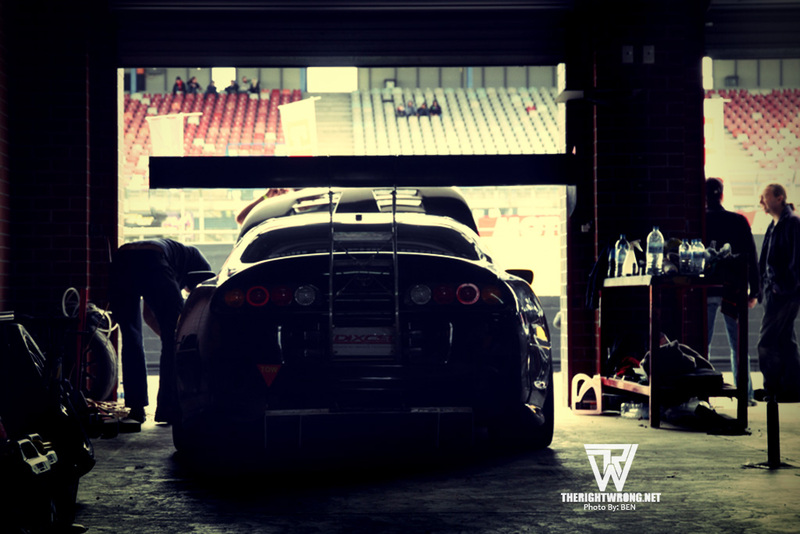 The only and best way to fully experience WTAC though, will be to make the trip there yourself, it will be a holiday you will not regret if you are a serious motor-head. With my posts, you now get the idea of what exactly will you have the opportunity to see at World Time Attack if you were a spectator! 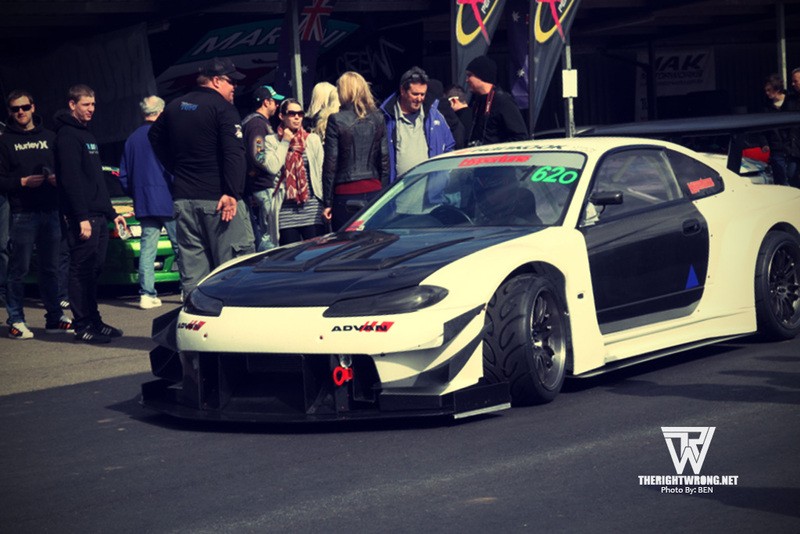 You can find the full standings and timings on the WTAC website – Clubsprint / Open / Pro.